We are located 5 minutes’ walk from Finchley Central Station, simply turn left along Regent’s Park Road. From a quick lunch or snacks with a drink after work, to a sit down dinner or a party with canapés and Prosecco – we can cater for you. Why not have a look at our menus. Enjoy drinks al fresco out front, or settle back and relax in our pub, whatever the weather. 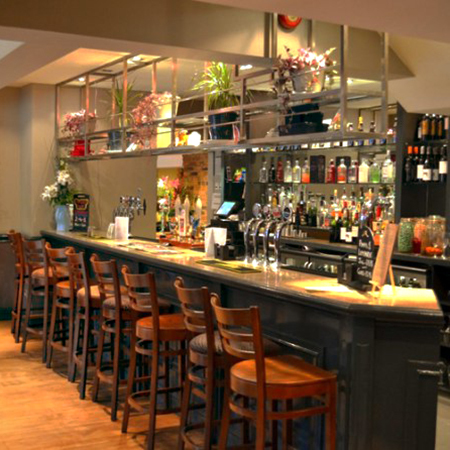 Family meal or catch up with friends, our menu offers a great selection to suit all. Carefully selected wines to compliment your meal choice, or a refreshing soft drink - choose either from our wide selection. 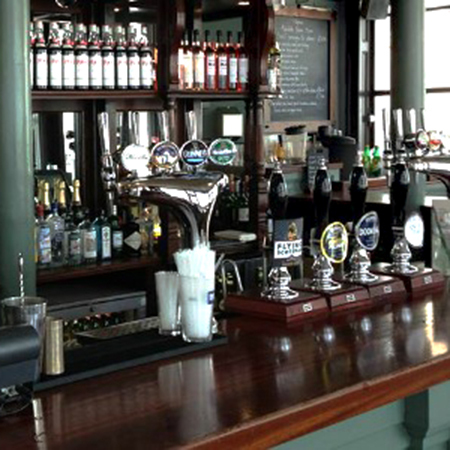 Make yourself at home in our relaxing pub, and take your time to enjoy our friendly atmosphere.